There are TWO aspects to “Household of Faith” ministries. 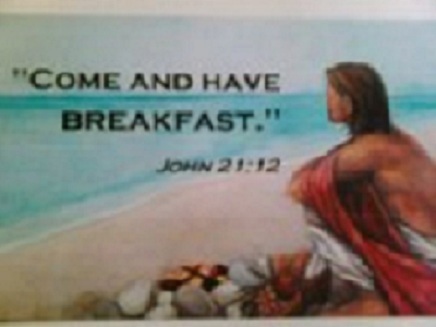 On Tuesday mornings we have Breakfast & Bible, which we affectionately call B&B. about “Intentional Discipleship”, through His Word. 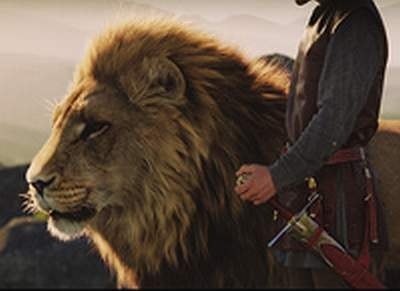 Thursday evenings there is an Online Home Fellowship called Aslan’s Song. On the B&B blog you will find summaries of the Tuesday morning studies along with the audios where you can hear the entire recorded study. The B&B Discipleship page has the complete audios without the summaries. This is a great place to go and learn many things about the journey we are on together, learning and growing as GOD's children.